Roy Nelson and Derrick Lewis will square off this Thursday (July 7, 2016) at UFC Fight Night 90 in MGM Grand Garden Arena in Las Vegas, Nevada. In a match up of heavy handed knockout artists, what adjustments must be made for either man to claim victory? Find out below! Ultimate Fighting Championship (UFC) Heavyweight hitters Roy Nelson and Derrick Lewis will throw down this Thursday (July 7, 2016) at UFC Fight Night 89 inside MGM Grand Garden Arena in Las Vegas, Nevada. Nelson has been going through a pretty serious rough patch. He may have won his last fight, but it was a truly terrible bout that came on the heels of three straight emphatic defeats. The veteran’s position in the division is uncertain at best. On the other hand, “Black Beast” is riding a considerable wave of momentum stemming from a trio of knockout victories. Lewis has already broken into the rankings, but now he’ll look to earn a spot inside the Top 10. 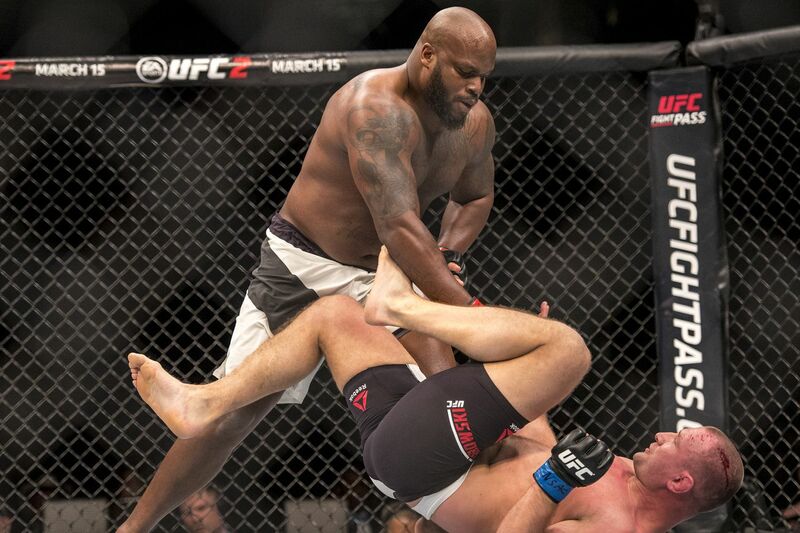 Keys to Victory: Nelson is a fairly well-rounded Heavyweight who relies almost entirely on his overhand right. He has admittedly knocked out 14 opponents, but that’s probably not the ideal strategy opposite Lewis, who has dropped and stopped the same number of foes in half the amount of fights.